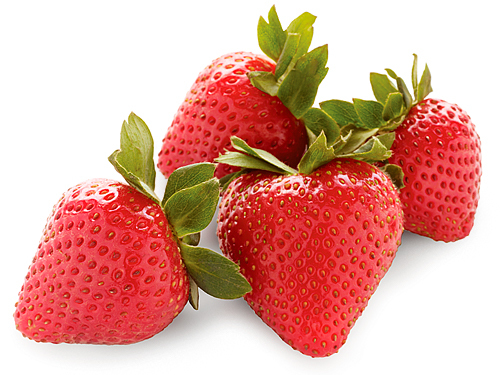 Our Soprano® Strawberries are plump, bright red, juicy and naturally sweet. It takes some tender loving care to grow something this special, so we hope you love eating them as much as we love growing them! 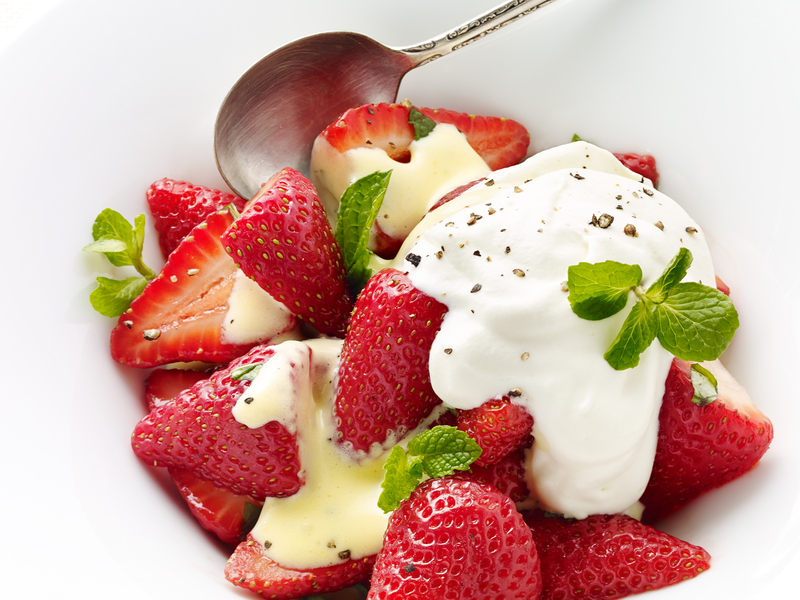 For maximum flavour, store strawberries in refrigerator (ideally in crisper drawer). 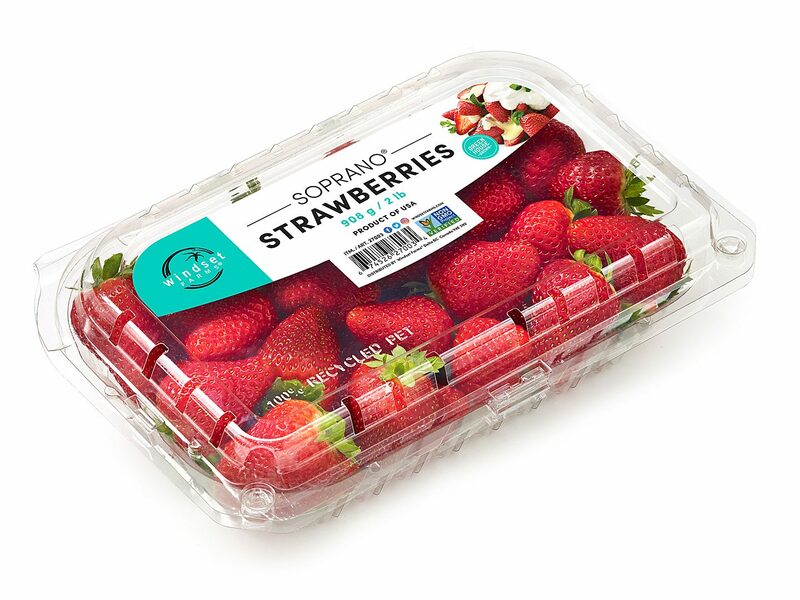 This will help maintain humidity, preventing the strawberries from losing moisture and becoming dry and flavourless. 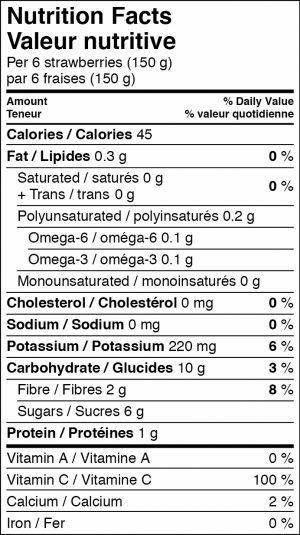 Soprano® Strawberry and hot pepper glazed pork ribs! A sweet and spicy twist on a classic, our strawberries balance the feisty kick of mixed hot peppers for ribs that are anything but roadhouse. Ideal for small plate tapas.